Micro/Mini Braids, Box Braids, Individual Braids, Senegalese Twist, etc.. Licensed Cosmetologist with over 10 years. 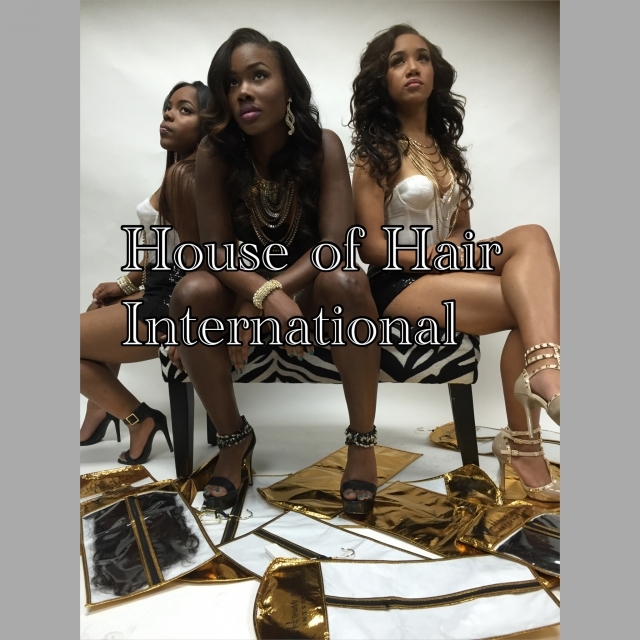 Specializing in all services such as sew-ins, quick weaves, and traditional shampoo services. 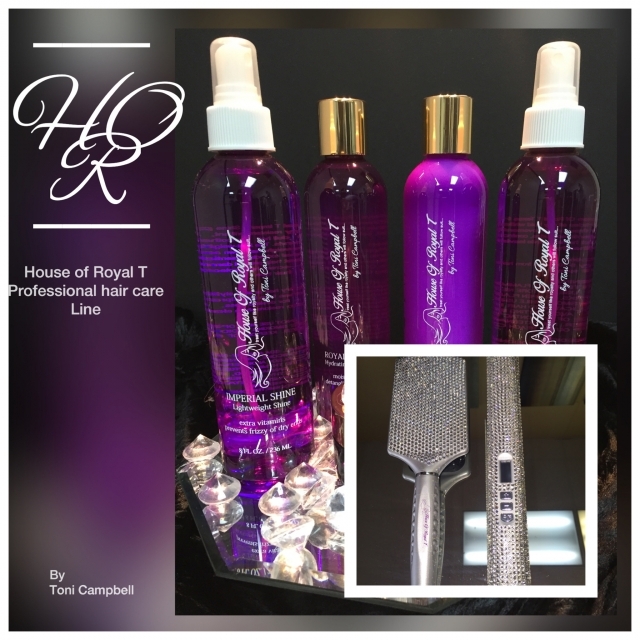 Jessica is our newest addition to the House of Royal T Team. She has over 15yrs of braiding experience, specializing in Box Braids among other braid services. Alexis is our newest addition to the House of Royal T Family. She prides herself in healthy hair, relaxed or natural. 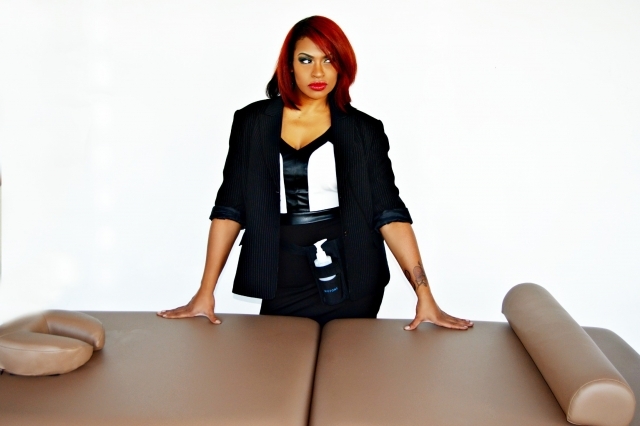 Her specialties are natural hair braiding, protective styles, blow outs, and braiding services. Professional Licensed Master Barber with 18yrs of experience, specializing in the overall male grooming experience. Straight razor, taper fading, beard/eyebrow grooming, and facials. Walk-ins are welcomed and appointment will include an additional booking fee.